Installing a new roof involves more than just choosing the right product and the right contractor. Equally important is gaining a clear understanding of the product warranty. 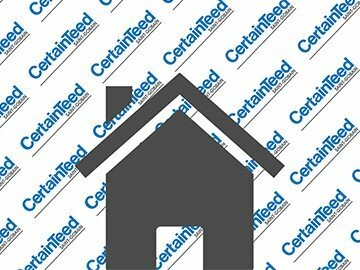 In this short clip, Jay Butch explains the outstanding protection you get with CertainTeed Roofing warranties.